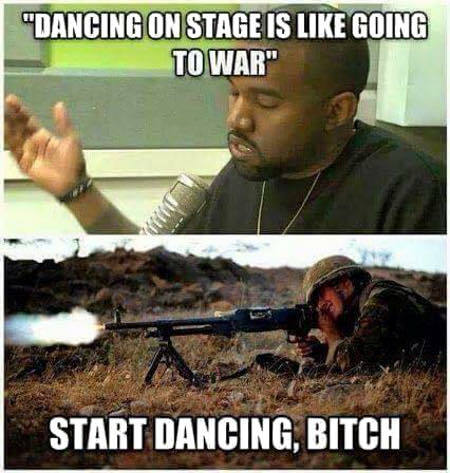 Truly, telling Kanye West to dance is the only proper answer to the boy’s vileness and stupidity. The filthy buck should either be taught to dance the Sam Peckinpah or, my personal preference for its sort, the Danny Deever from a tree limb. 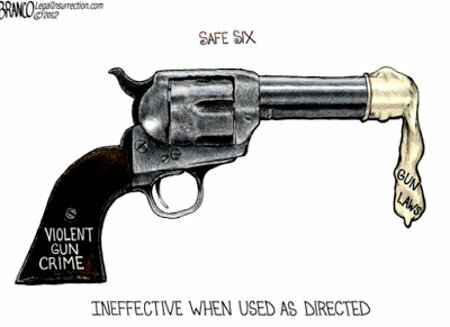 A shooting made the news – sort of and in a carefully controlled manner – and so the gun grabbers are once again pontificating that America needs “sensible” gun control laws…as these Liberal and Progressive domestic enemies define them. Of course, as we all know very well, each, every, and all of the gun control measures that the gun grabbers tout as reasonable and sensible restrictions, i.e., infringements, upon Americans’ Gods-given and Constitutionally enumerated 2nd Amendment rights are utterly ineffective at mitigating violence, firearm-based or otherwise. And yes! The gun grabbers know this as well. Those “reasonable” restrictions are just milestones on the road to total confiscation. Keep your eyes open. Travel light but load heavy, and always put another round in the enemy after they’re down.  You will not keep your firearms unless you commit to using them. As is the case with almost all the Bikini Interlude posts, there’s really no real purpose to this post beyond providing myself and any who come here a brief interlude of beauty and a last taste of these pleasures as the bikini season ends for the year. The above being said, as July, August, and September are the months when the largest number of women give birth, let’s celebrate the pregkini because pregnant babes are no less hot than non-pregnant ones and they’re probably going to miss next year’s bikini season! 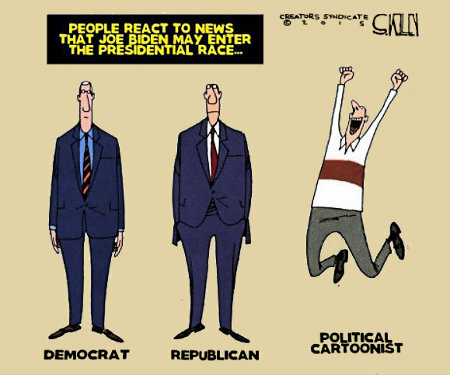 Of course the Lamestream Media’s reaction to the possibility of Biden’s running will be how to support his rhetoric while condemning Trump’s…and how to do so while not using the same words, e.g., folksy or rustic, with the same load of sarcasm and derision that they used with Sarah Palin.